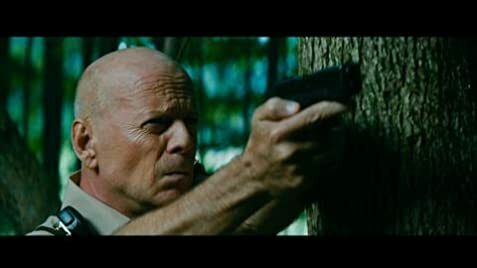 Am shocked how Bruce Willis accepted this role? 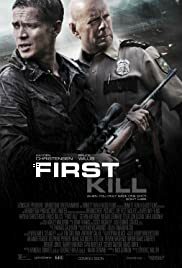 From die hard to sixth sense to this one? Seriously?